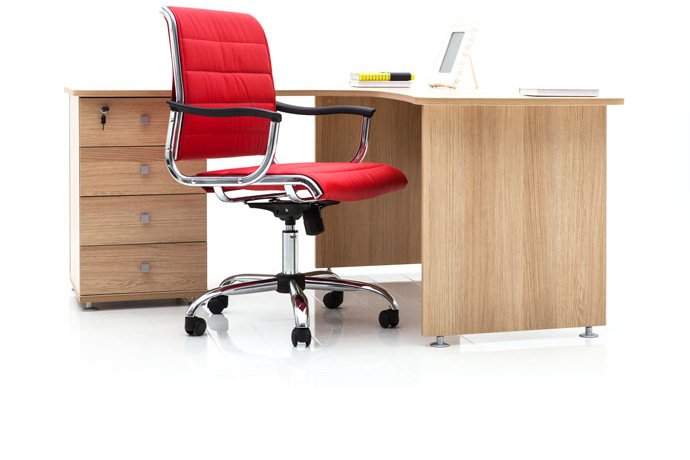 We offer a large selection of top brand furniture and accessories for offices, conference rooms, reception areas, and more. The right furniture for the right space can improve productivity, enhance ergonomic comfort, and promote either collaboration or privacy. From contemporary to traditional, from leather to mesh, our furniture selection offers the resources you need to equip your office with ease. Customize your workspace with comfort and style that fits your budget all while making a great first impression.